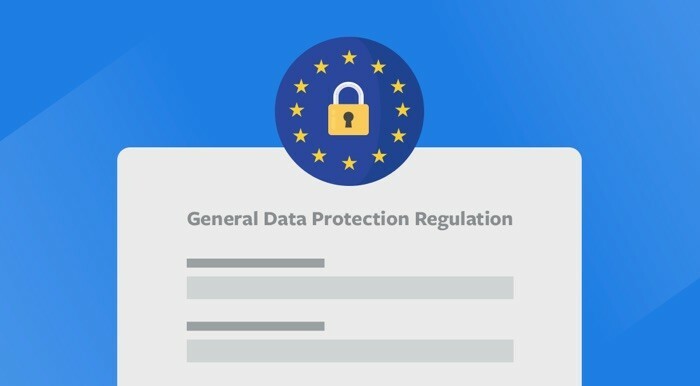 The General Data Protection Regulation (GDPR) is a major change to data privacy protection laws in the European Union (EU). It is designed to ensure data privacy and increase control of personal data for EU residents. While GDPR applies only to EU citizens, it’s applicable to all organizations anywhere in the world that have more than 250 employees, and collects personal data on EU citizens. Regardless of your location, if you offer goods or services to EU citizens, you are affected by GDPR. WP Fastest Cache does not collect any cookie so WP Fastest Cache is %100 compatible with GDPR. This entry was posted in Announcements, Blog on May 15, 2018 by admin.